The number of subjects encompassed under the topic of estate planning is enormous.This presentation establishes the necessary components of an effective estate plan. Several scenarios are used to portray the impact of estate planning issues relating to probate, disability due to incompetence, protection of government benefits for special needs loved ones, second marriages, unmarried couples, minimization of federal estate tax and preserving the family legacy. Wills, living trusts, powers of attorney and health care directives are all explained in the presentation, as well as long term care and Medicaid planning. 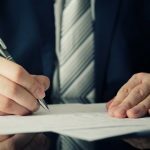 At its conclusion, the audience will have a clear understanding of their estate planning options and be equipped to make educated choices for themselves and their loved ones. You won’t want to miss this seminar – it’s informative and easy-to-understand! 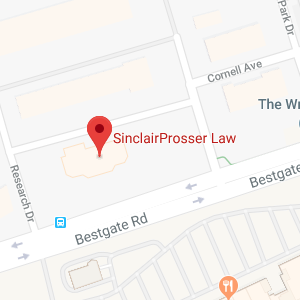 Seminar attendance entitles you to a Free estate planning consultation (value $300) at any of our four office locations (Maryland, Millersville, Bowie and Waldorf).